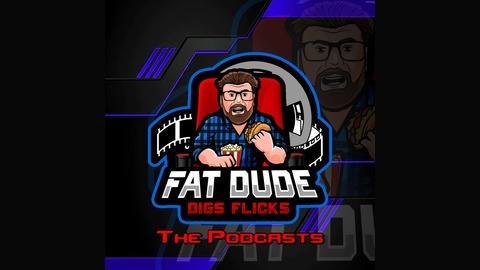 The NEW podcast version of Fat Dude Digs Flicks, a site dedicated to reviewing movies and spreading knowledge on all things cinema. Follow us on Facebook, Twitter, Instagram, and YouTube. 48. Let’s Taco ‘Bout Shazam! The Fat Dude is joined once again by local DC fanatic, comedian Ryan Stoick. This time, the two turn their thoughts to the most recent DC release, Shazam! There’s not even one moment of contention to be had here as both of them absolutely adored it. Find out why! 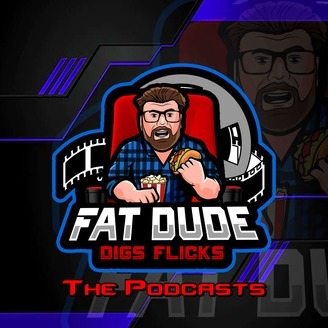 If you have a topic you would like The Fat Dude to cover or a movie you would like to talk about in a future episode with him, please send an email to FatDudeDigsFlicks@gmail.com. I’m always looking for things to watch and talk about and it would be fun to talk about a movie with someone else. If you’d like to donate anything, be it a gift card to pay for a movie in theaters, a gift card to pay for a movie at home, or even just a recommendation, please send that along in an email, as well. Any “loaded” recommendation will be discussed and reviewed in a future episode! If you can’t spare the dime, no worries. Please leave a rating and/or a review, and spread the word about this podcast, as well!